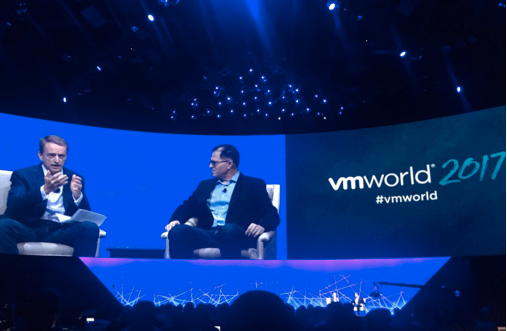 Another BIG announcement was VMware and Pivotal Launch Pivotal Container Service (PKS) and Collaborate with Google Cloud to Bring Kubernetes to Enterprise Customers. The new offering is expected to become available in calendar Q4 2017. Once I have some hands-on with this offering, and we know how the whole thing will be packaged, I’ll share more details with you. We continue with VMworld Europe in Barcelona beginning Monday, September 11 and the vFORUMS through the end of the year.